the voiceless in the orphan crisis is the orphaned and vulnerable child. 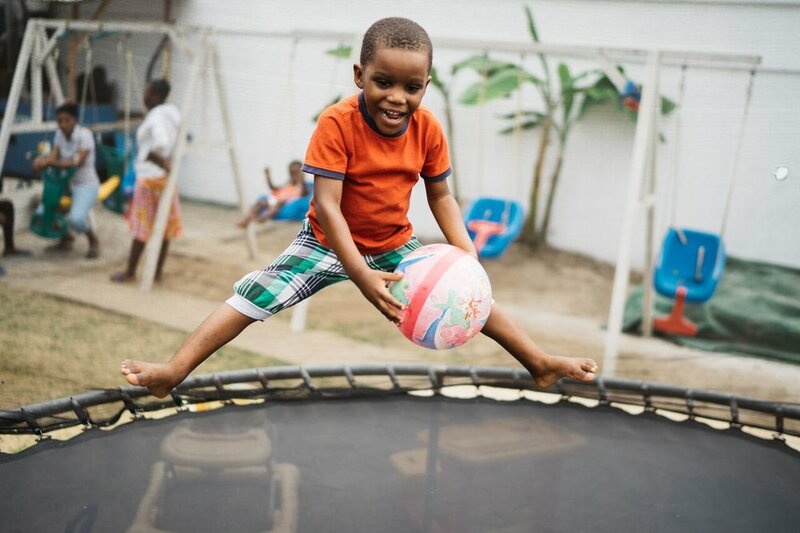 Distinct from many orphan care organizations, Mwana prioritizes orphan prevention and family reunification whereby we seek to preserve the family whenever possible so that a child can know the love of her first family. 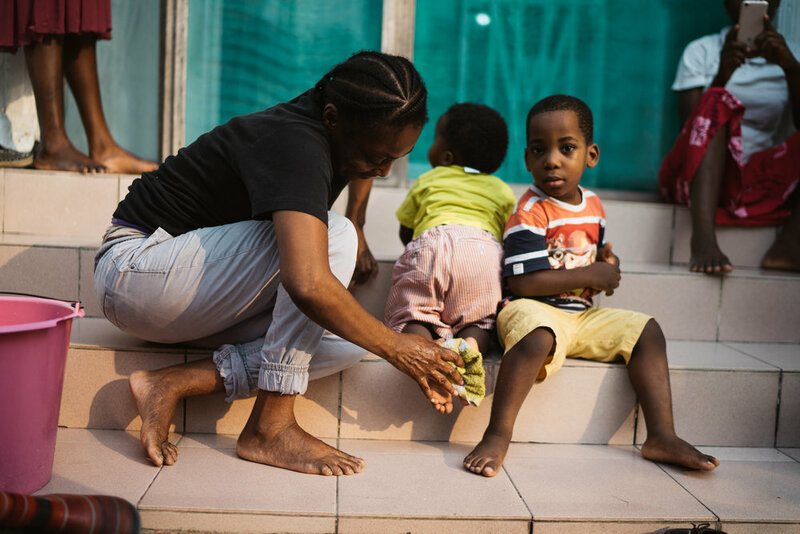 Until family reunification can be achieved, or until a family permanency plan is formed for the child if reunification is not possible, we provide comprehensive care for these children in the Mwana Refuge. Here, in the arms of nurturing caregivers, they receive excellent care so they can truly thrive. Whether children arrive in our care due to abandonment, neglect, abuse or temporary crisis situations, we provide excellent holistic care in a setting where they can heal and thrive. Teams of caregivers are trained in developmentally appropriate best practices so that the children truly thrive socially, emotionally and developmentally. Children who once come to us malnourished, barely able to walk and unable to communicate due to the severity of their neglect literally transform as they begin to heal and grow in the nurturing environment of the Mwana Refuge. We always prioritize family preservation (orphan prevention) and family reunification. When these goals are not possible, we seek loving, permanent families for the children via local or international adoption.